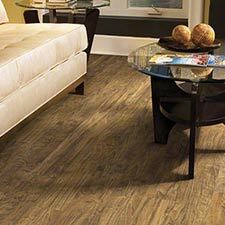 Shaw Native Origins Luxury Vinyl Plank Flooring is a good looking vinyl plank collection that is made for light commercial settings. 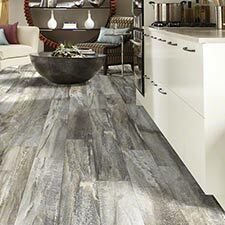 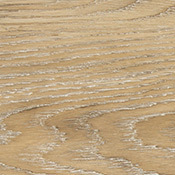 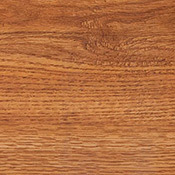 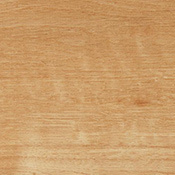 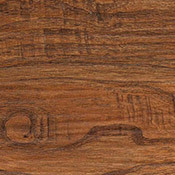 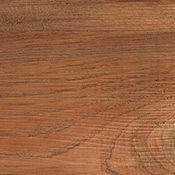 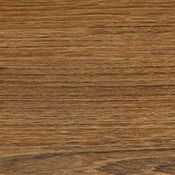 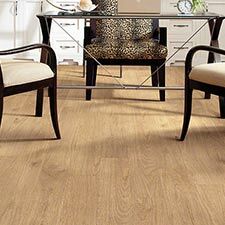 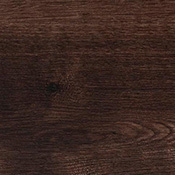 This Vinyl Flooring is available 10 beautiful wood tone options. 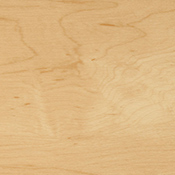 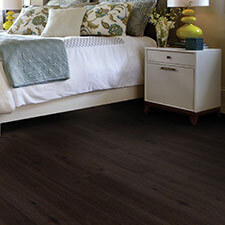 Native Origins provides the beauty and elegance of hardwood flooring, but comes with the durability of vinyl. 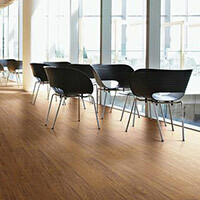 This plank is engineered for performance in light commercial settings. 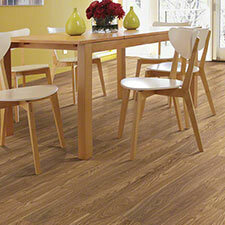 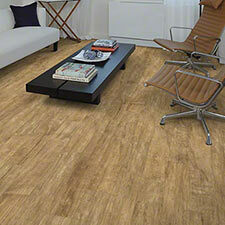 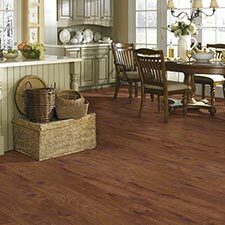 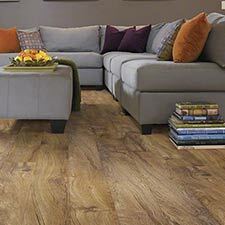 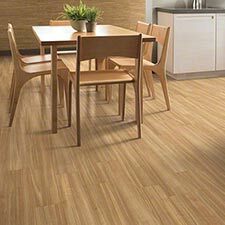 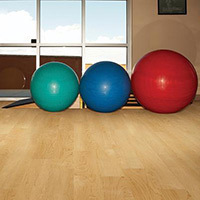 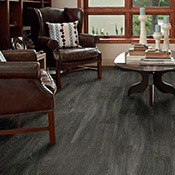 This vinyl comes in 6" x 48" planks which allow for fast installation, reducing labor costs. 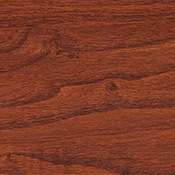 This vinyl features a polish-optional finish saves long term maintenance costs. 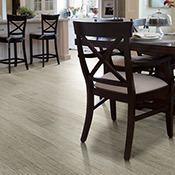 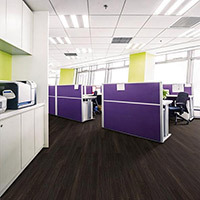 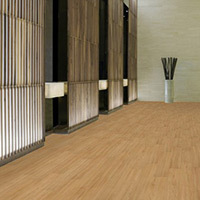 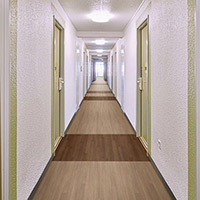 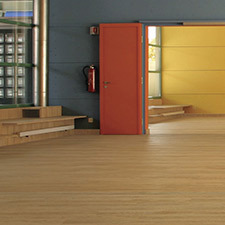 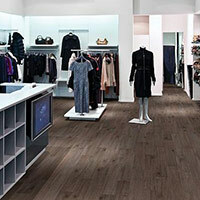 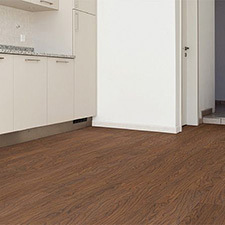 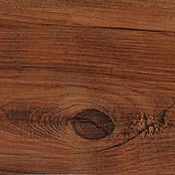 This flooring contains 39% post-consumer and 33% pre-consumer recycled content. 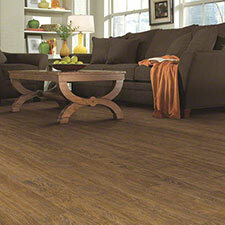 Native Origins comes with a 7 year light commercial warranty.